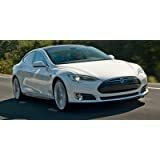 Amazon Vehicles is a car research site that makes it easy for car shoppers to get the information they need when shopping for cars. 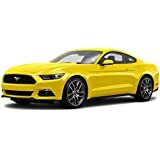 With Amazon Vehicles, you can view specifications, images, videos, and customer reviews for thousands of new and classic car models. 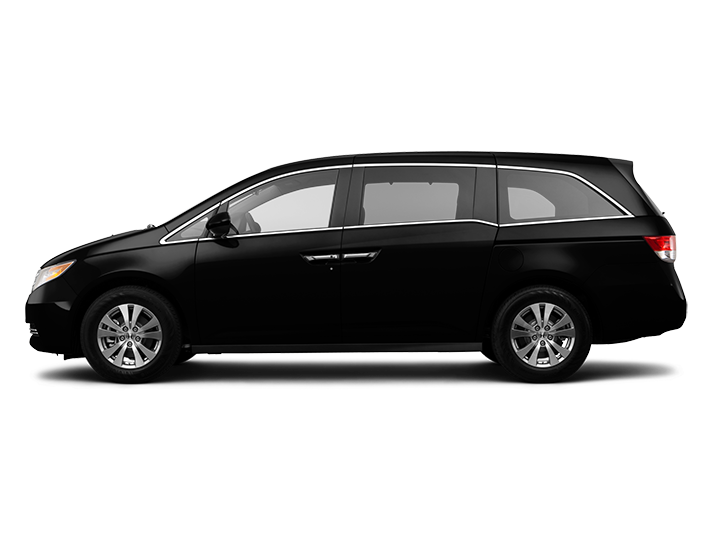 Amazon Vehicles simplifies car shopping. 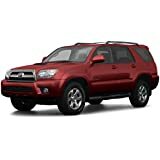 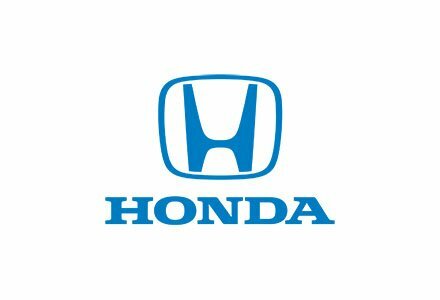 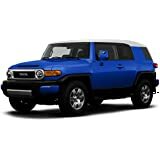 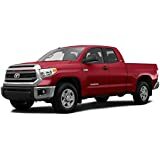 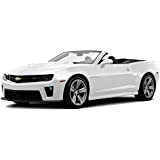 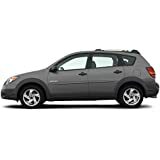 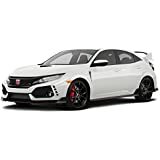 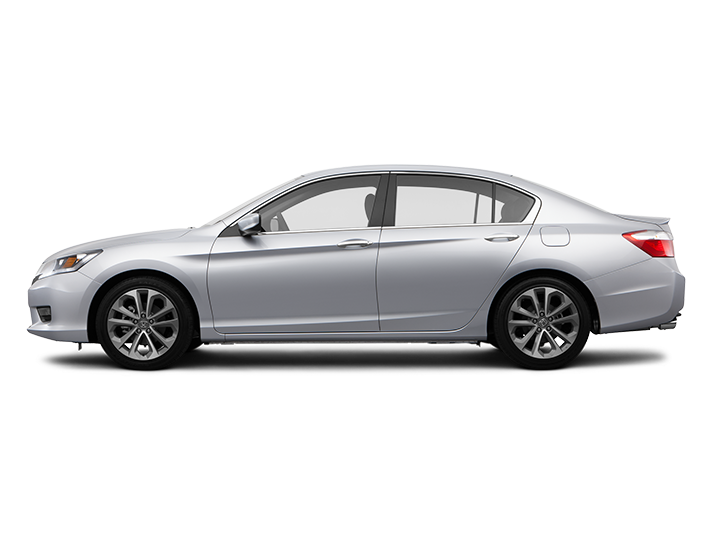 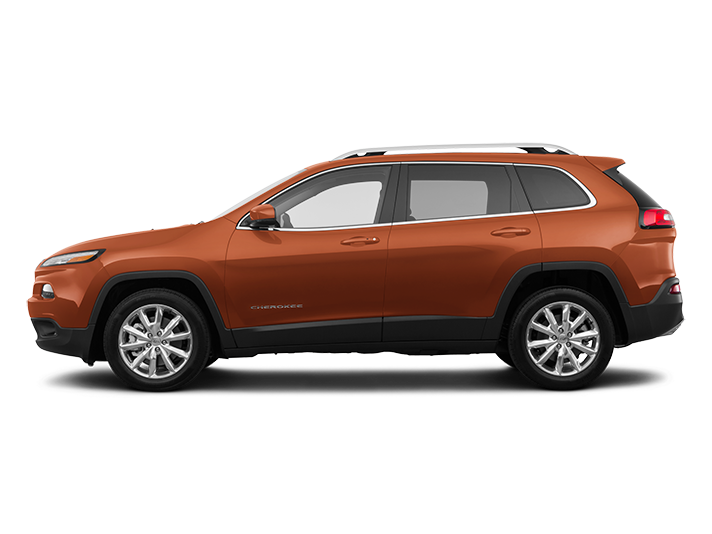 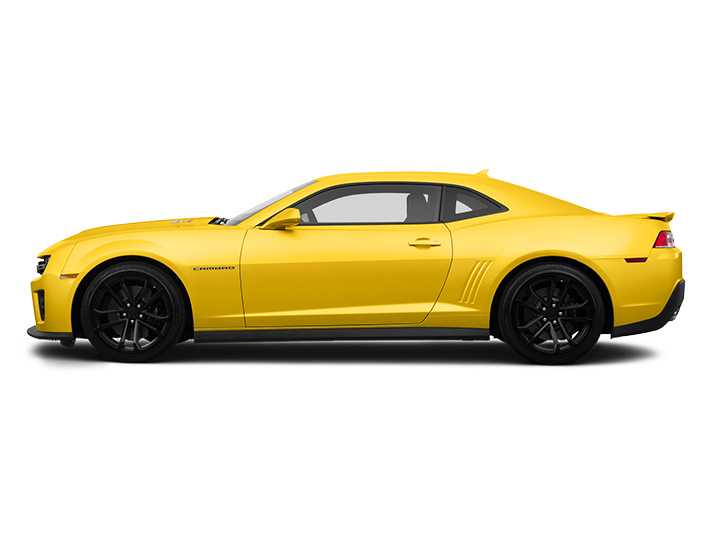 You can search for vehicles by body styles such as convertibles, coupes, crew cab trucks, extended cab trucks, full-size vans, hatchbacks, minivans, regular cab trucks, sedans, SUVs, and wagons, or you can browse by makes like Chevrolet, Chrysler, Ford, GMC, Honda, Hyundai, Kia, Nissan, and Toyota. 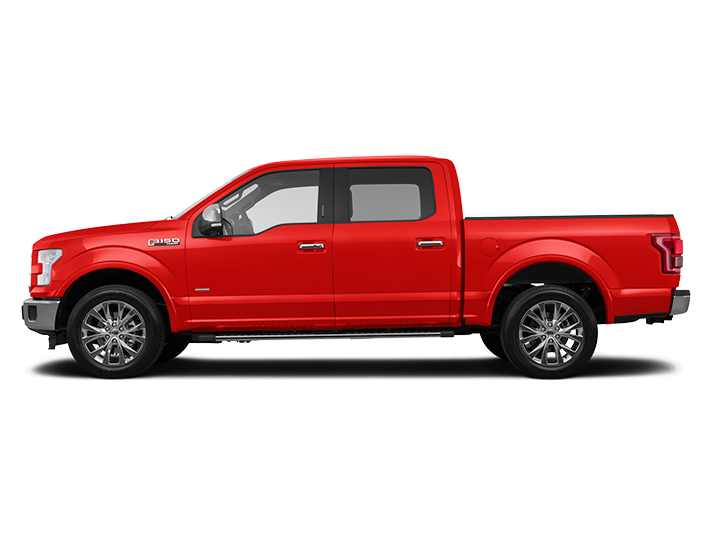 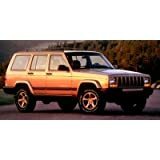 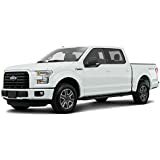 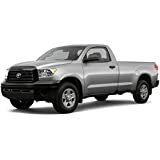 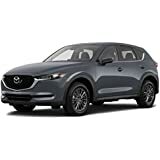 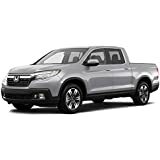 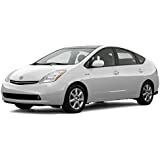 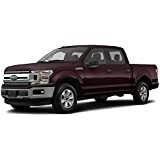 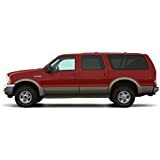 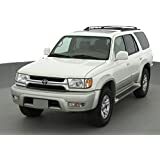 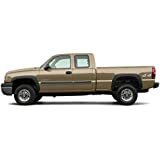 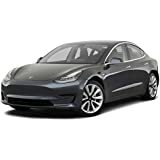 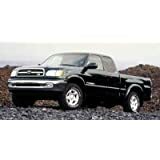 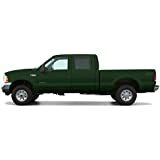 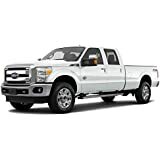 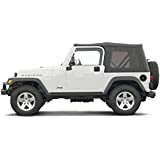 Amazon Vehicles makes it easy to search for vehicles based on towing capacity, seating capacity, color, MPG, or other criteria, and at Amazon Vehicles, you will find thousands of customer reviews and ratings.